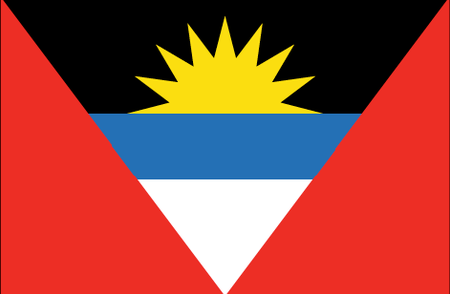 The nation of Antigua and Barbuda is comprised of the two islands so named and a number of lesser islets. Located on the edge of the Caribbean, these islands feature rainforest, beaches, coral reefs, and, naturally, resorts. English Harbour in Antigua, where the Royal Navy began docking its ships in 1671, is a mecca for yachts; here a National Park preserves the historic Nelson's Dockyard. The capital city, St. John's, is known for a museum where visitors can view native and colonial relics. Barbuda for its part offers a chance to see the famous frigate birds. 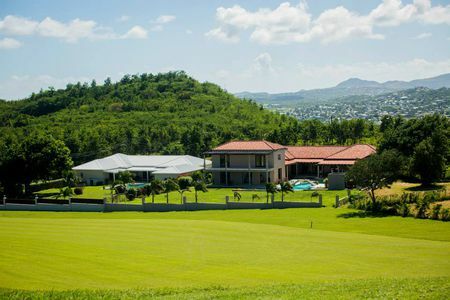 Not far from St. John's are the country's two full-sized courses, Cedar Valley and Jolly Harbour. The latter, a par 71, 5600-yard layout, is one of the best golf facilities anywhere in the Caribbean. 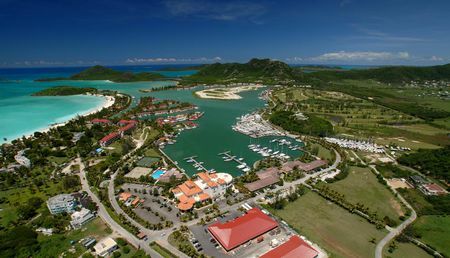 With its refreshing sea breeze, rolling green fairways and more than half a dozen lakes, Jolly Harbour is the perfect Caribbean golf experience, so don't forget your clubs if you make your way to Antigua and Barbuda.